St. Sava Sunday School President Olivera Lela Jensen expressed appreciation to all those attending the St. Sava Day Celebration at St. Sava Church in Merrillville, Indiana and noted continuing support of the Sunday school is greatly appreciated. As we all know the children are the future of St. Sava. Kumovi of today’s Slava Celebration were Savka, Mila and Mihailo Popovic, all youth from St. Sava Church who are active in may programs at the church. The program began with a poem titled “Rastko” by Savka Popovic. Srbadija Folklore performed traditional dances and children of Sunday School and the St. Sava Children’s Choir performed songs including Svetom Savi, God Bless America, Ajde Kato, U Milice Dige Trepavice, Sveti Sava, and Srpkinjica Jeda Mala. Between songs groups of school children recited poems from memory they have been practicing for weeks. An adaptation of the play “Rastko Becomes Sava” was also performed. 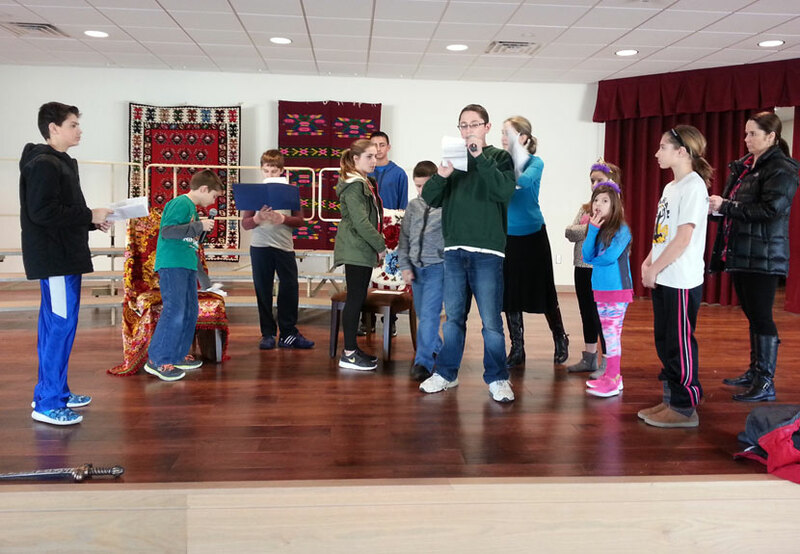 The St. Sava Day Program was made possible through the efforts of many people throughout St. Sava Church. Danica Pejnovic, newly elected Executive Board President of St. Sava Church, also addressed the audience. 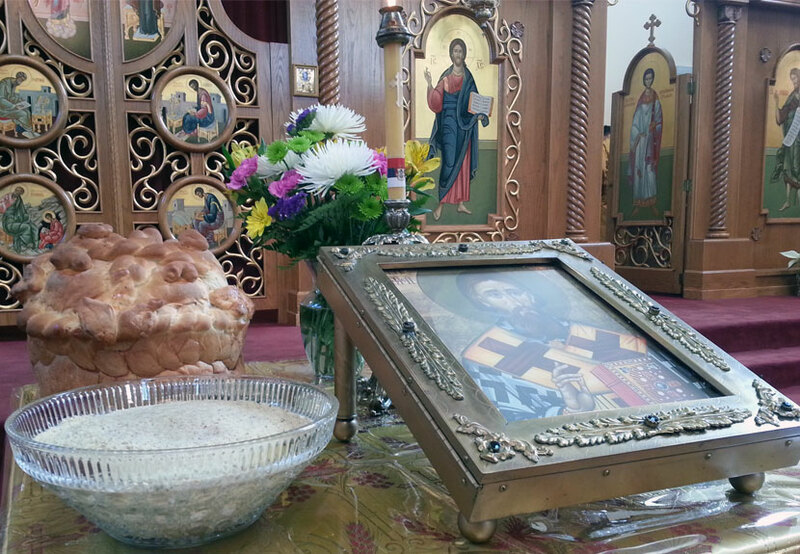 Look for images and video from the event in the coming days at www.saintsava.net and the St. Sava Facebook Page. Parents, grandparents, Kumovi and friends for all of your hard work and dedication in bringing the children to Church & Sunday school.